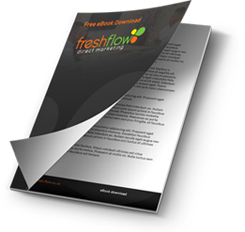 To work at Fresh Flow is to be part of the Fresh Flow Family. We have a big commitment to one another; to continue growing, developing and succeeding. This approach has brought us various forms of accreditation over the years. 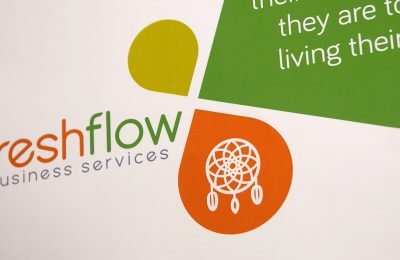 Fresh Flow works hard to be the best it can be, offering a quality service that delivers beyond our clients’ expectations. This is demonstrated through us successfully achieving Investors in People Silver Accreditation, something managed by only 5% of companies achieving any level of IIP accreditation (7% achieve Gold, 8% Bronze and 78% Standard). We also support staff in achieving accredited training to challenge and motivate them. This includes Institute of Leadership and Management (ILM) qualifications and various NVQs. language skills, in order to improve our bilingual service offering. We have held Investors in People Silver accreditation since 2012 and we are proud to be recognised as a top 5% IIP performer in the UK. In 2016 Fresh Flow were very proud to be a nominated finalist in the ‘Institute of Directors’ Company of the Year Awards.